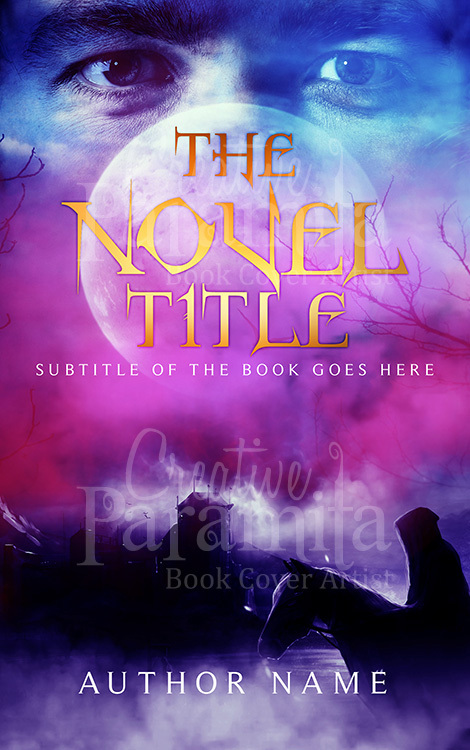 Murder mystery book cover design by creative paramita. Cover was designed with a big face of the murderer who has blue eyes, the murder weapon, a knife and the face of the victim imprinted on it. The overall design bring creeps and chill feeling. 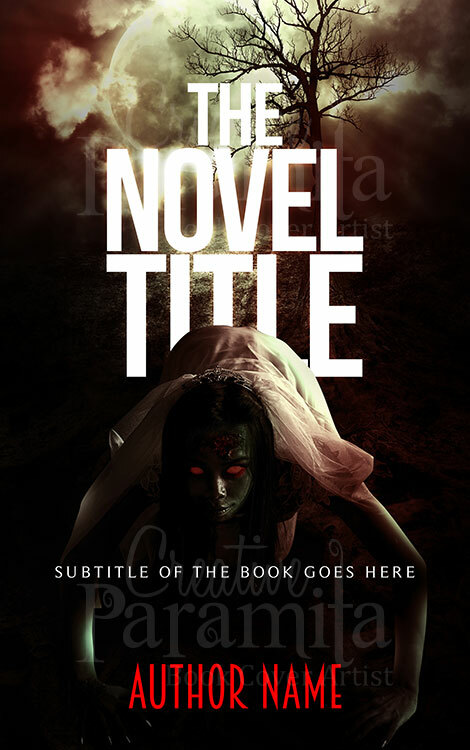 Successfully represents the thrill, psychotic horror, mystery sure o find in the story. 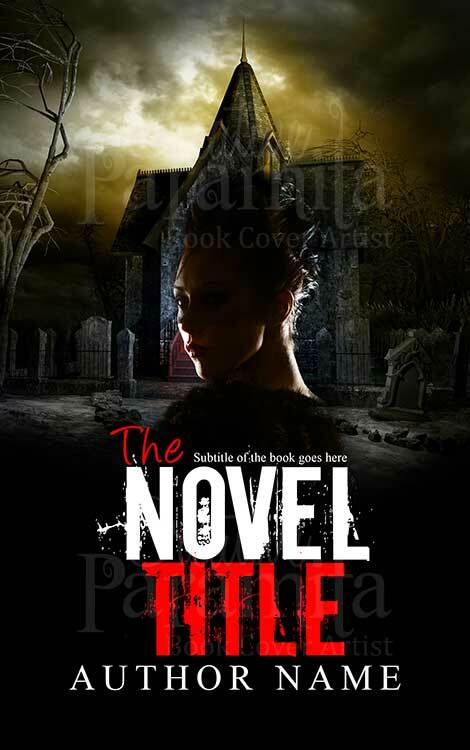 Murder mystery book cover design by creative paramita. 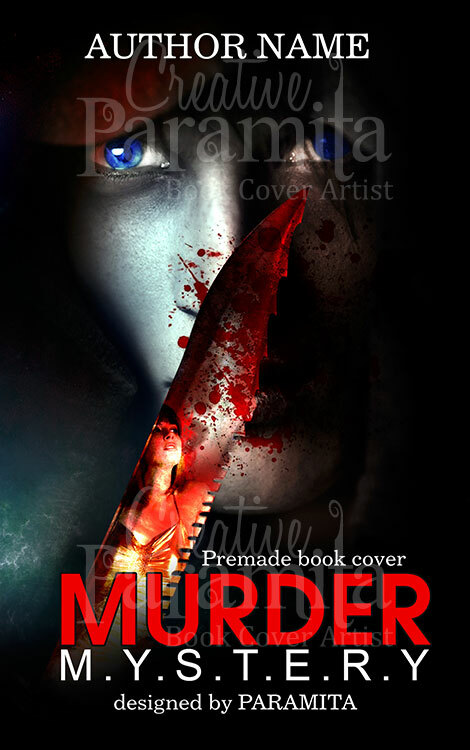 Cover was designed with a big face of the murderer who has blue eyes, the murder weapon, a knife and the face of the victim imprinted on it. The overall design bring creeps and chill feeling. 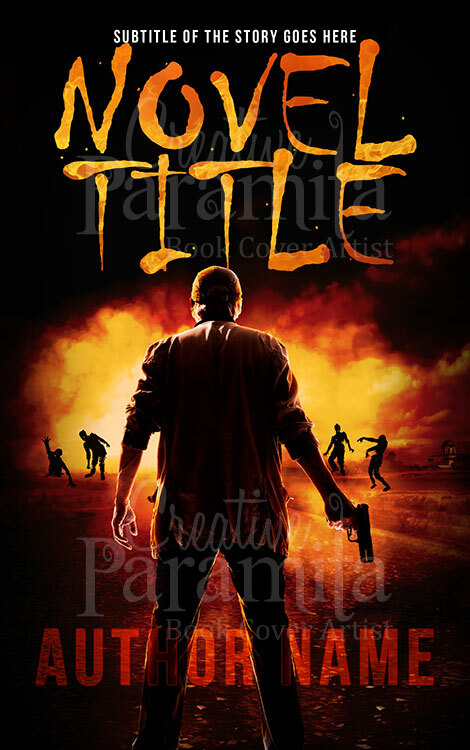 Successfully represents the thrill, psychotic horror, mystery sure to find in the story.